Did you know that the 130 million year old tropical rainforests of Malaysia are even older than the ones in the Amazon? Or that the Kuala Lumpur Petronas Twin Towers, standing at 451.9 meters is the world’s fourth tallest and tallest tower in Southeast Asia? Also, did you know that Malaysia has 878 islands? You will be utterly captivated when you find out what this beautiful country has to offer. If you do decide to choose Malaysia as your next vacation spot, here are 6 amazing hotels in Malaysia to make the most of your stay. 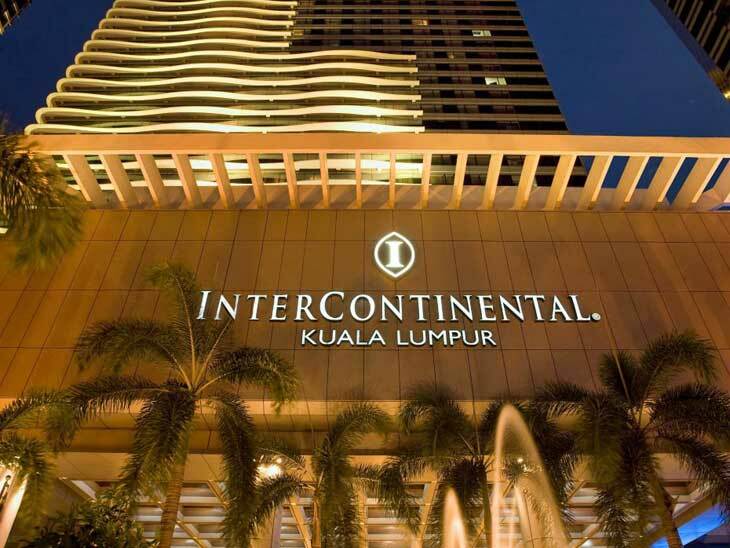 The majestic InterContinental Kuala Lumpur, is merely steps away from the iconic Petronas Twin Towers, the Kuala Lumpur Convention Centre and a hop away from a wide array of shopping and entertainment venues. This jewel in the heart of the city, offers 473 stunning rooms, accompanied by award-winning outlets like Tao Chinese Cuisine, all-day dining Serena Brasserie and Bentley’s Pub. The Serena Brasserie has a munificent buffet that boasts local and international cuisines. The amazing surroundings feature floor to ceiling glass windows, a lush garden and a grand waterfall, which grants a serene dining experience. At Bentley’s Pub, you will have a traditional English pub experience. With timber paneling, oversized sofa seats and high top table seating, it is the perfect way to unwind. The pub offers a variety of beers on tap, wines and cocktails. Click here for more articles on Kuala Lumpur. Langkawi is one of only four inhabited islands in an archipelago of 99 islands in the Andaman Sea. It is the ideal tropical island getaway with its turquoise ocean, gently swaying palm trees and white sandy beaches. 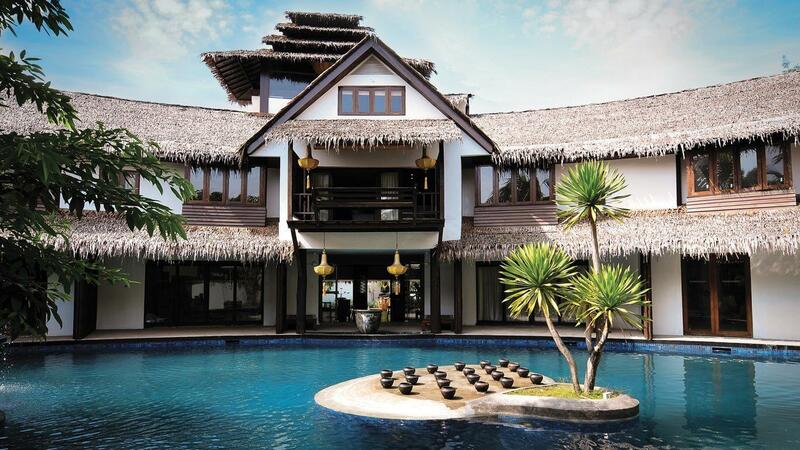 The best hotel to the make the most of your stay here would be the Four Seasons Resort, Langkawi. With artful design and all-pervading serenity, Four Seasons Resort Langkawi presents a tranquil retreat in the Andaman Sea, where UNESCO-protected mangroves showcase labyrinthine adventures between land and sea. Here you will find wondrous waterfall hikes, village bike tours, deep-sea fishing and archipelago cruises. Seek incredible heights by extreme walking along the Sky Bridge (700-metres above sea level) or swing and glide your way around an epic tree-to-tree Skytrex Adventure. Best of all, Langkawi is a tax-free archipelago, which means you are exempt from paying Goods & Service Tax that is levied throughout the rest of Malaysia. Click here to read the full article on Langkawi. 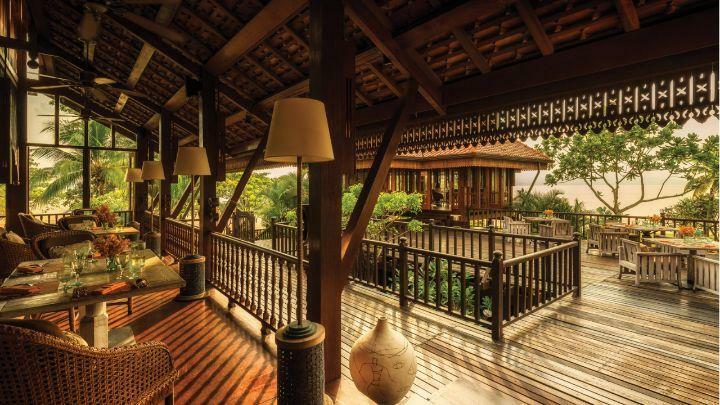 If you want to visit the beautiful and bustling city of Kuala Lumpur but at the same time want to be tucked away at a sweet escape, then the Villa Samadhi experience is for you. Nourish your mind, body and soul with a tranquil and beautiful setting. Savor the highest quality of natural ingredients as they connect you to the environment, taking you into a state of mind they call Samadhi. The Samadhi Trail allows you to discover exceptional locations from the isle to the city and experience escape for the urban traveller like yourself. It is a journey that goes beyond the average itinerary through customized trip that takes you from one amazing destination to another, invoking a sense of space and a form of natural connection to nature. Take your loved ones to enjoy this amazing resort and it’s incredible facilities with awesome activities happening all day. If you feel like it, spend a day on a cruise, relax and watch the waves go by. Snacks are provided on the cruise but save some room for delicious dinner awaiting you at the Crow’s Nest Restaurant. Escape from the chores and busyness of life and ease yourself with the pampering Spa-cation package. You’ll get a foot rub, a salt-glow scrub, and their signature massage with an aromatherapy steam bath to relax your body. Fresh fruits and detox tea will be provided after the treatments. Address: 3rd Mile, Jalan Pantai, 71000 Port Dickson, Negeri Sembilan, Malaysia. 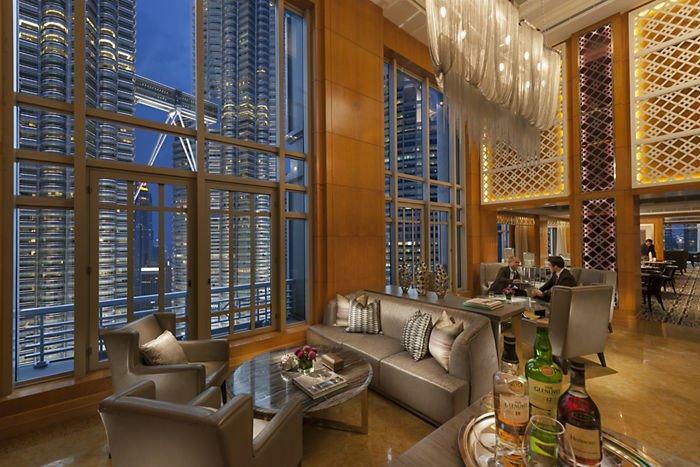 One of the snazziest hotels in Malaysia, The Mandarin Oriental is a luxury 5-Star hotel with prime city-center location, ideally situated near the capital’s main attractions. Tucked between the Petronas Twin Towers and the Kuala Lumpur City Centre Park, it’s perfect for you to see and explore beautiful KL city. The hotel has 571 rooms, merging elegance and comfort with spectacular views of the city. There is an amazing selection of cuisine and delectable dishes, cool cocktails and vast medley of Cuban Cigars in the restaurants, bars and lounges. You will have a choice of contemporary Californian-Japanese cuisine at Wasabi Bistro, cocktails at Casbah or the Sultan Lounge, alfresco poolside dining with global tapas and wood-fire pizzas overlooking the KLCC Park at the AQUA Restaurant & Bar. These are just a few choices from a wondrous list of options. To relax, you have exquisitely designed spa and wellness facilities that offer the perfect spot to calm you mind, body and spirit. 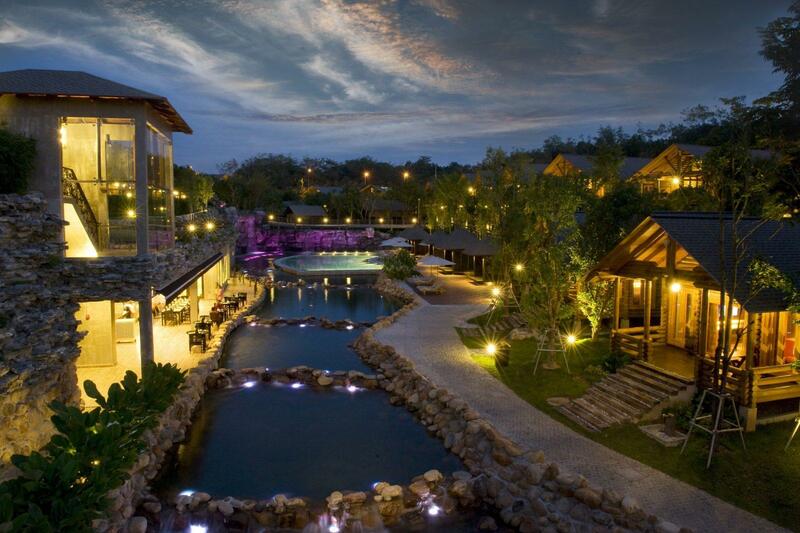 The Philea Resort & Spa Melaka is truly a piece of heaven. This 5-Star resort lies in the cool shade of forest giants as well as the flawless flow of waterfalls. It’s bucolic architecture; pristine greenery and stunning evening skies invoke a deep sense of serenity. Feel right at home at this luxurious resort during your holidays with impeccable accommodation and services. Take a walk on Jonker Street where you can immerse yourself in the essence of Melaka. Wander the meandering 600-year-old pathways and explore the red brick Dutch colonial buildings or discover genuine relics and antiques in the quaint little shops along the way. Truly experience the majestic wonders of Melaka as history is relived extravagantly in the present. After your day of sightseeing, you will find all the peace, tranquility and relaxation you need at the Philea Resort & Spa. Katie Cruz is an avid traveler and writer. Her favorite parts of the world includes South East Asia. What are your best hotels in Kuala Lumpur? Please share in the comments below, on Twitter, Facebook , Instagram or Google+ .